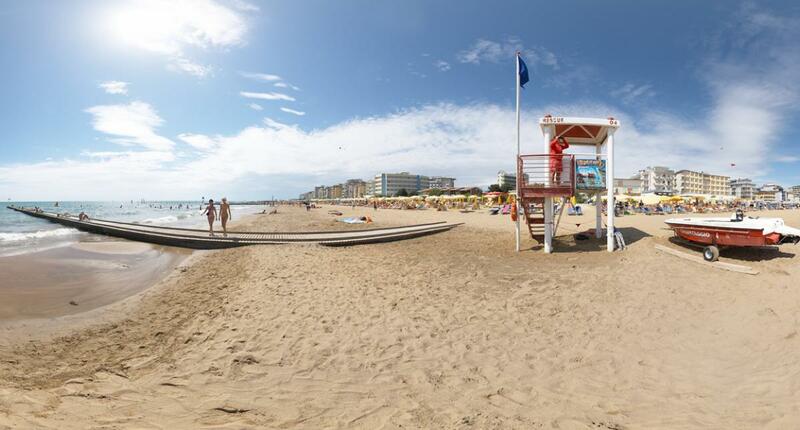 Jesolo is a popular seaside resort in the Veneto, north of Venice. 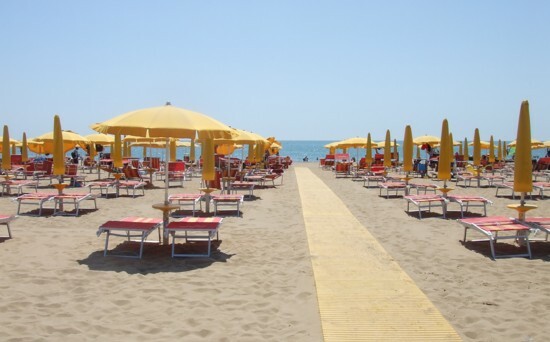 With its ten-mile long beach, beautiful sea, night life and shops Jesolo is a very attractive place to spend holidays. The bus company ATVO offers numerous connections with Lido di Jesolo (lido means seaside). 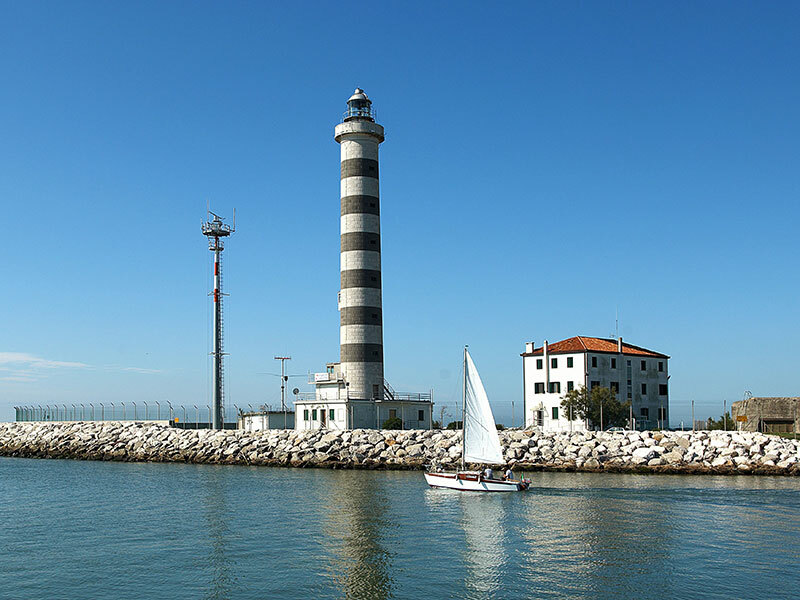 In this article we are going to see how to get to Jesolo on bus from Marco Polo airport, Treviso airport, Venice and Mestre. We are also going to look at urban bus service in Jesolo. 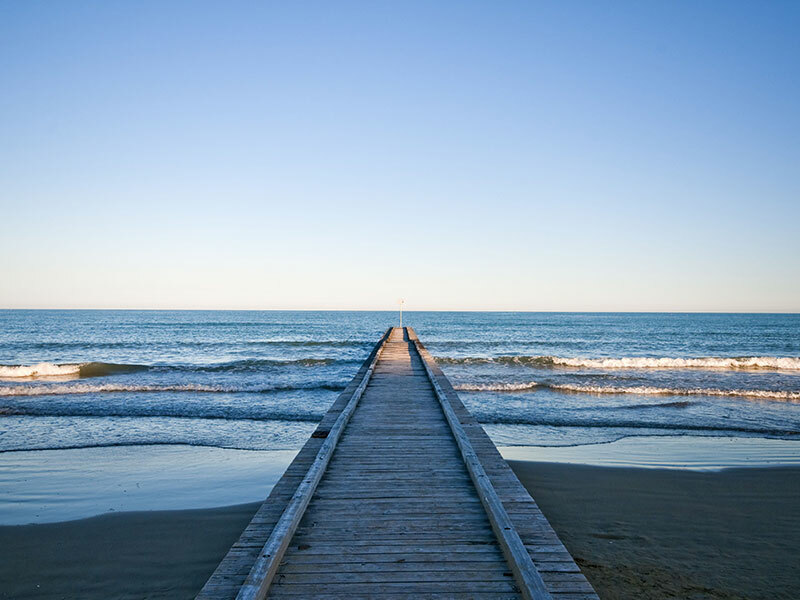 L’ATVO offers everyday connections between Marco Polo airport and Lido di Jesolo. There are an express bus and a bus with sea connections that operates only during the summer period. 1. Express buses run 4 times per day. The average journey timr is 30 minutes. 2. Buses with seaside connections operate only from 16.06 to 31.08.16. Buses connect directly Marco Polo airport with Lido di Jesolo without any intermediate stops. Buses number 10A of the ATVO bus company offers direct connections between Marco Polo airport and Lido di Jesolo. Bus also stops in Venice and in Mestre. The average journey time is 30 minutes. The bus company ATVO offers daily connections between Treviso airport and Jesolo. The bus runs 4 times per day. The averahe journey time is 4 hours. 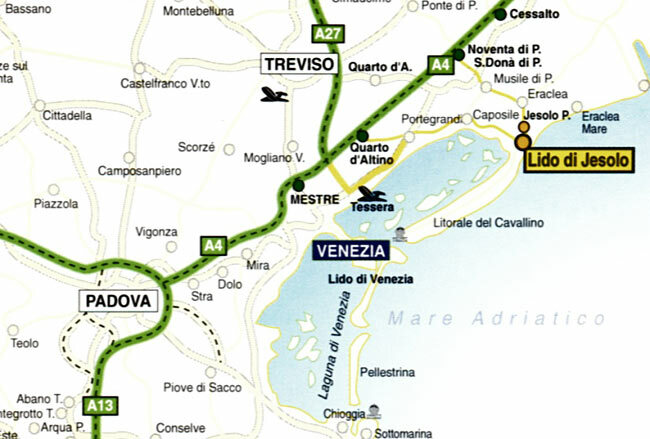 The bus company ATVO offers connections (bus 29) between Venice and Jesolo. Buses make numerous stops along the way, including the stop in Marco Polo airport. In Venice the bus stops in Piazzale Roma, whilst in Mestre the bus stops near the train station. Please note that it is obligatory to book tickets beforehand. You can do that online, on the official webiste of ATVO or buy tickets in the ticket vending machines or at the ticket selling points (the adresses are on the timetable below). The bus company ATVO offers connections in Jesolo with the bus line 60. The bus starts its journey or from the bus station of Jesolo or from the Piazza Faro. The average journey time is 20 min. Didn’t find the bus connection you were looking for? Leave us a comment! We will help you!